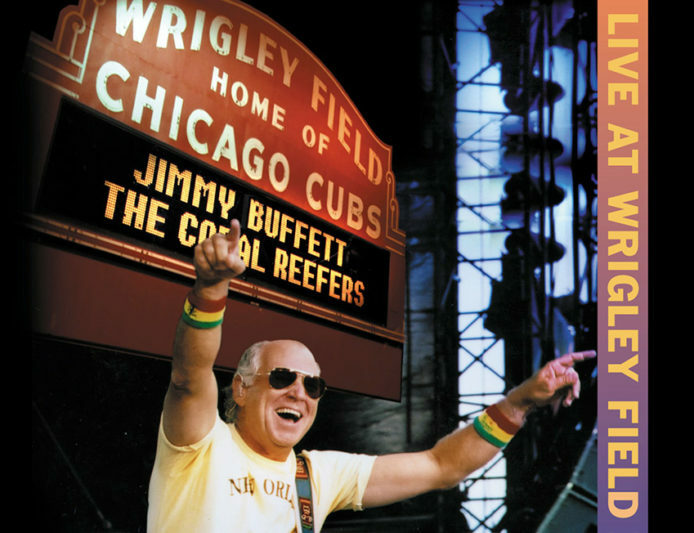 Re-visit the Beach House On The Moon Tour from 1999 with this week’s Jimmy Buffett Concert Replay. Radio Margaritaville takes you to the legendary Alpine Valley Music Theater in East Troy, Wisconsin for a fantastic night of music including rarities like Math Suks and a cover of Bruce Cockburn’s Pacing The Cage. Join us starting this Tuesday at 8pm EST/5pm PST on SiriusXM.